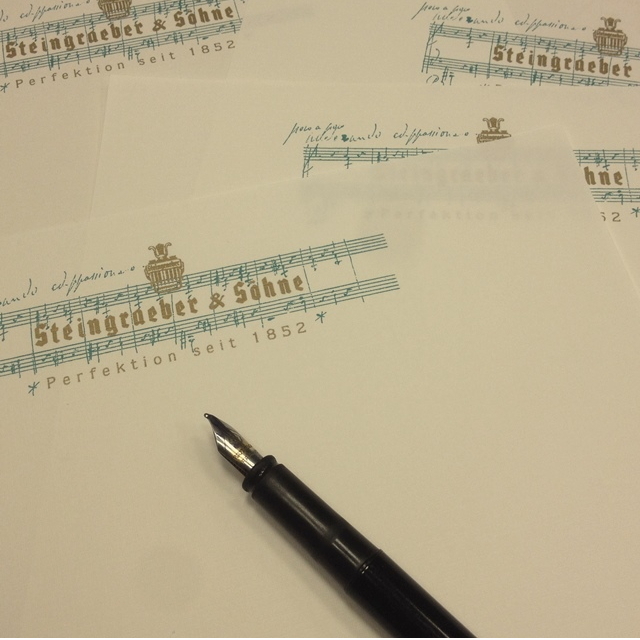 Always up to date… We would like to inform you regularly about upcoming events, new products, and all other activities of Steingraeber & Söhne. Please subscribe to our free newsletter here. Every year in spring, we will gladly send you the new PianoTime, our annual program for concerts in the Steingraeber Haus, by regular post. If you wish to receive it, please also give us your postal address. ** Wir halten uns streng an die Datenschutzvorgaben und werden Ihre Daten nur zweckgebunden einsetzen und niemals weitergeben. Mit Setzen des Häkchens in der Kontrollbox bestätigen Sie die Anerkennung unsere Datenschutzrichtlinien.